AIA + AIAS Social Hour! 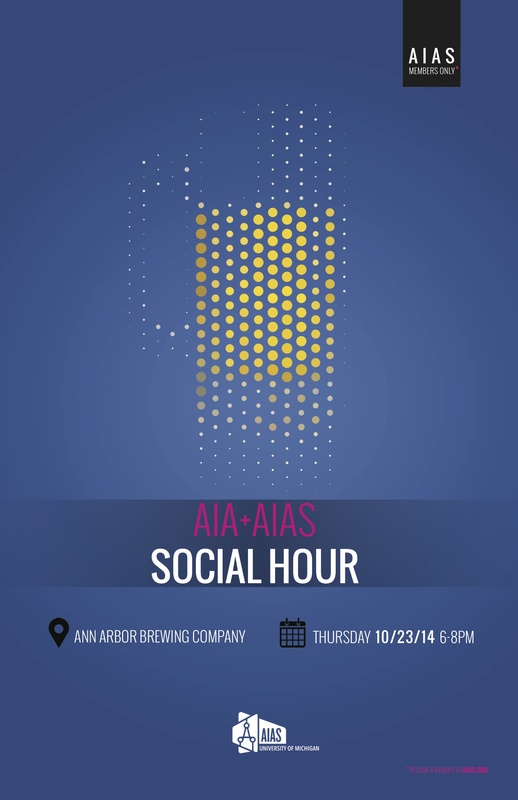 Come join us for an informal gathering with AIA Huron Valley and the University of Michigan AIAS chapter. Light food will be provided.